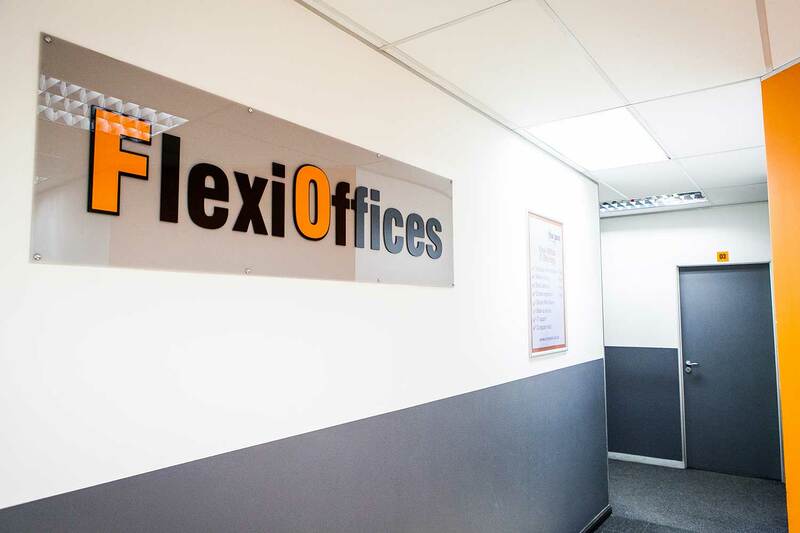 30% off selected storage units and Flexi Offices. No deposit. Offer valid until 31 May, 2019. 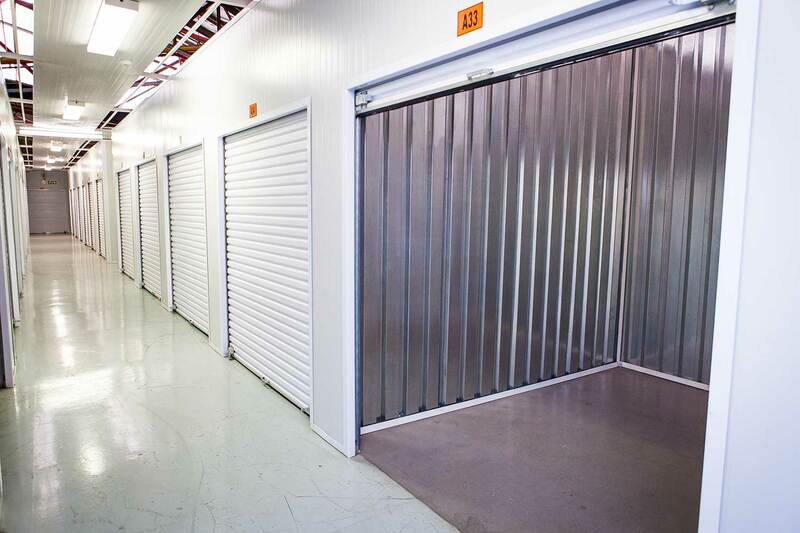 Providing self storage and office space in Sandton. 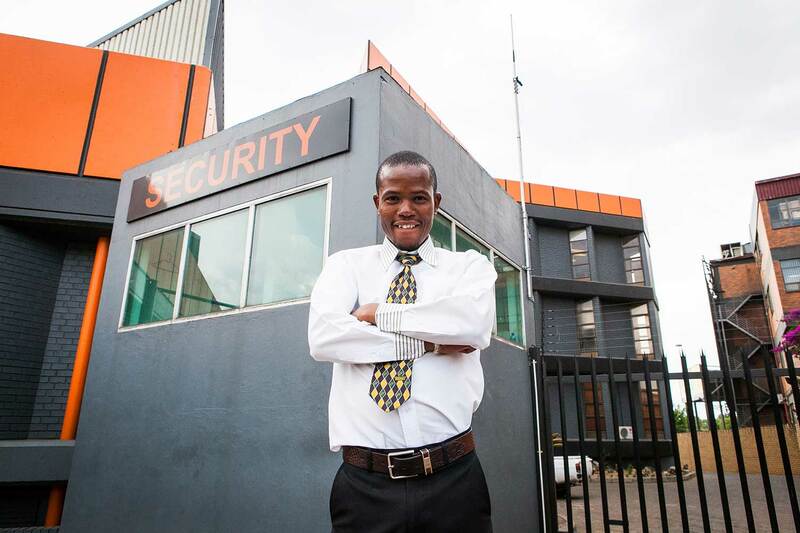 top-notch security, with access control and continuous monitoring. 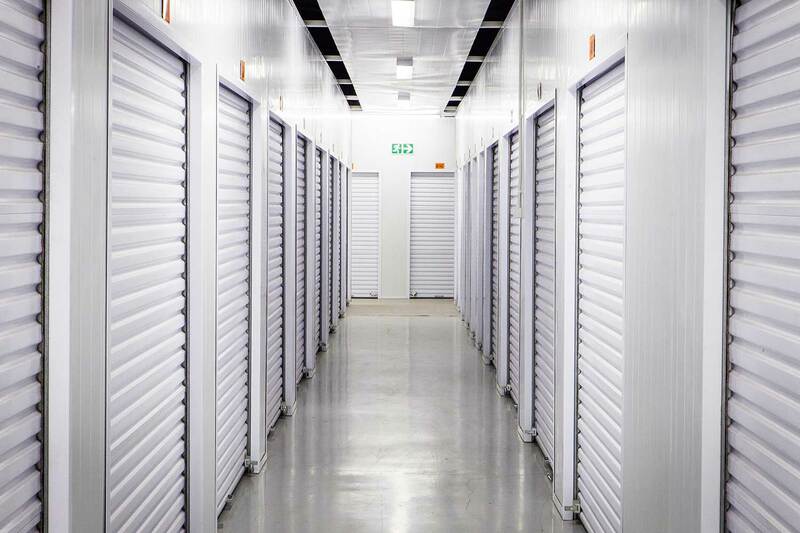 Customers keep the keys to their storage units and can access them at any time during our reception hours or after hours by arrangement. 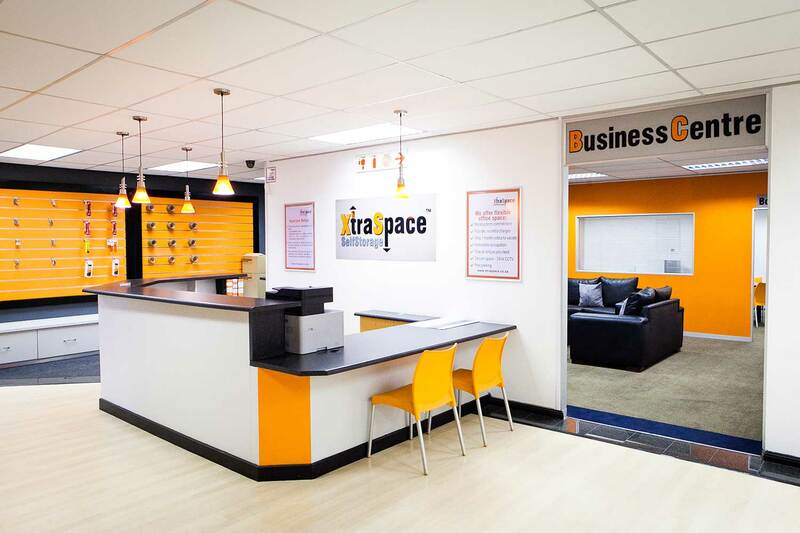 Our Sandton/Wynberg branch is conveniently located between two major off-ramps from the M1 highway. 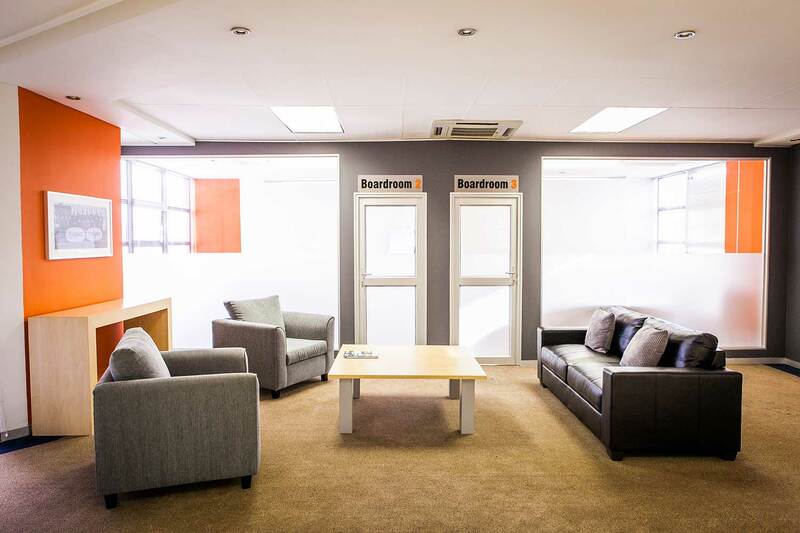 We’re just 10 minutes from the Sandton CBD (one of Africa’s biggest business hubs) and from Sandown, Woodmead, Wynberg, Wendywood and Kew. 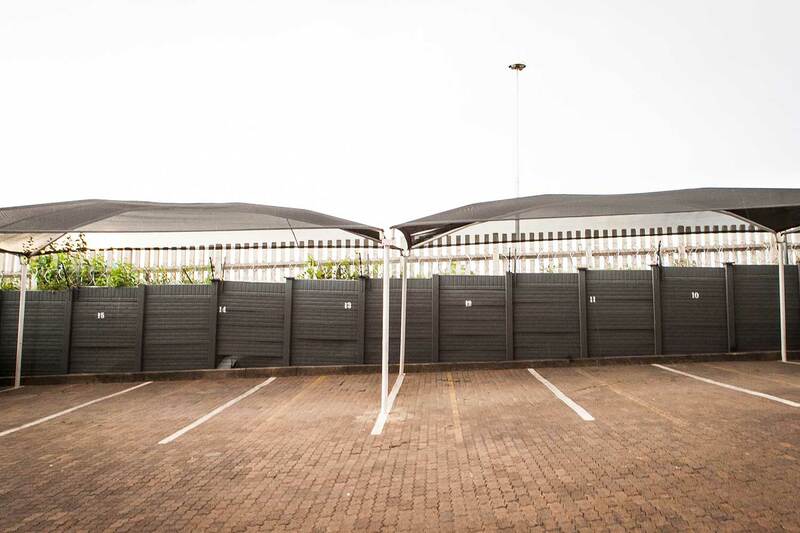 Rosebank, Sunninghill, Rivonia, Kelvin, Morningside, Houghton, Midrand and the Gautrain Station are all within 15 minutes of the branch.